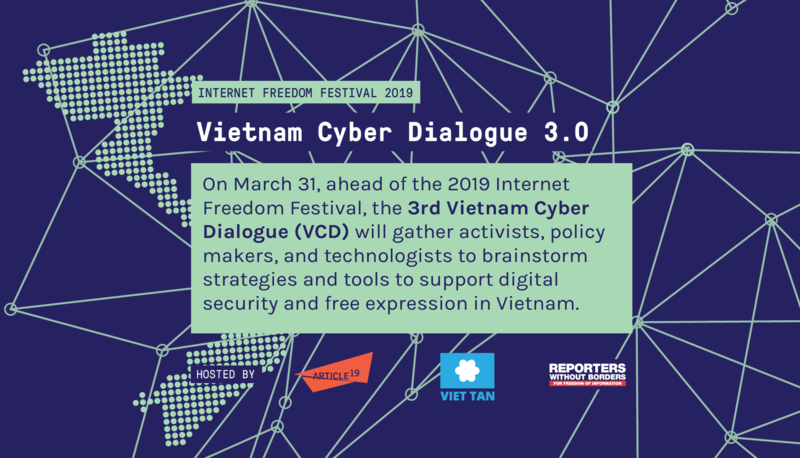 The Hanoi government has detained Vietnamese-Australian human rights advocate Chau Van Kham for nearly three weeks and used state media to defame him and the pro-democracy work of Viet Tan. Despite its purported ongoing investigation, the Ministry of Public Security attacked Chau Van Kham on its official media outlet, the Cong An Nhan Dan (People’s Public Security). This is a blatant disregard for the rights of the detained under international law. Chau Van Kham has undoubtedly faced emotional duress and even forced confession. The publication of Chau Van Kham’s residential address on state media is an invasion of privacy and tactic to intimidate his family. 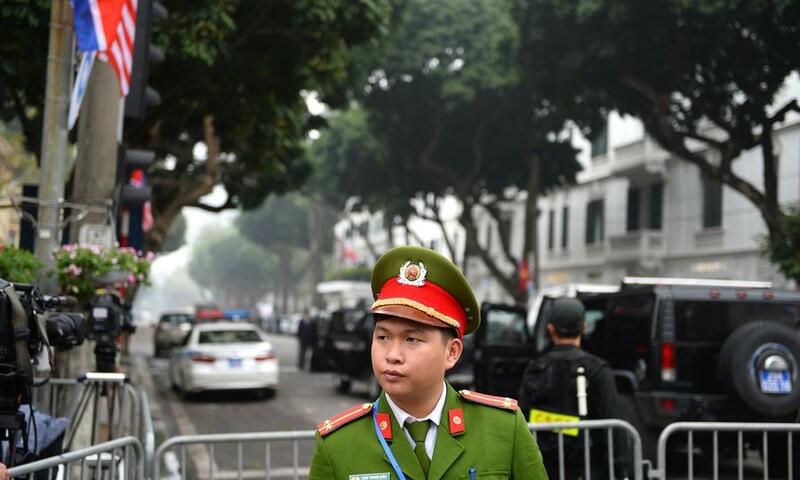 In August 2018, state media announced the arrest of a person named Le Quoc Binh who was falsely accused of being a member of Viet Tan and smuggling weapons into the country. Viet Tan does not know of any one named Le Quoc Binh. Moreover, Viet Tan does not espouse armed violence nor work with any individuals that do. After the initial flurry of articles in state media, Hanoi authorities never mentioned this case again. Previously, in November 2007, Vietnamese security police framed an innocent Vietnamese-American couple with smuggling a handgun and thirteen bullets in their luggage at Tan Son Nhat Airport (Saigon) on their flight from Los Angeles, California. Police announced that Le Van Phan and Nguyen Thi Thinh “admitted to smuggling weapons for Viet Tan”. In reality, the couple had no affiliation with Viet Tan and were later released and quietly sent back to the United States when the fabricated accusation failed to gain traction. 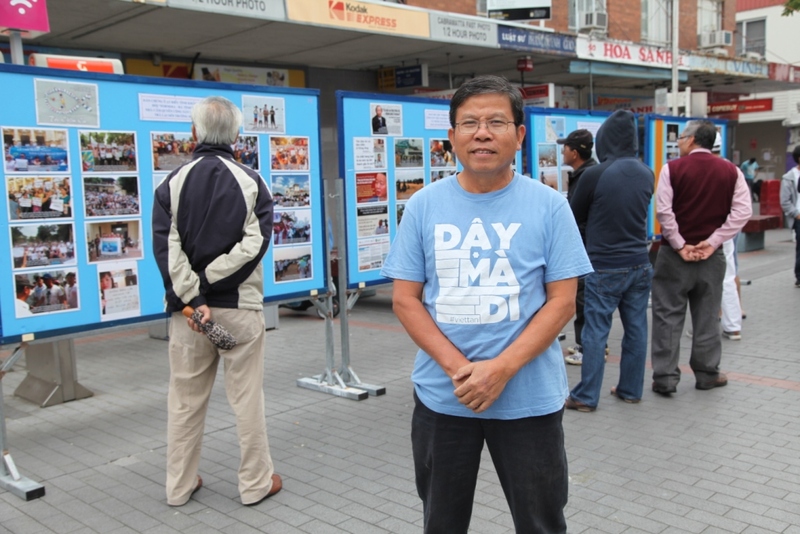 Chau Van Kham, 69 years-old, is a long-time democracy advocate and active member of the Vietnamese community in Australia. 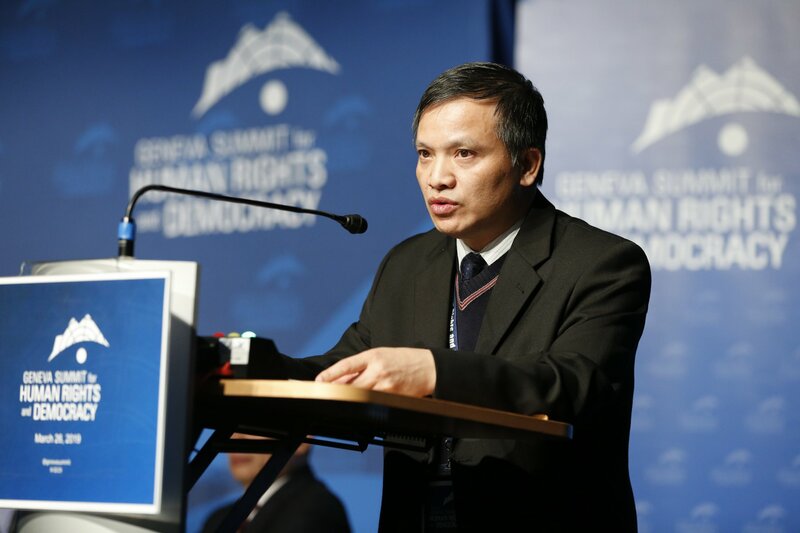 A member of Viet Tan, he was arrested in Saigon on January 13 while meeting with a Vietnamese civil society activist. “My family is concerned about the safety of my father and hope to see him released immediately,” said his 28-year old son Dennis Chau.